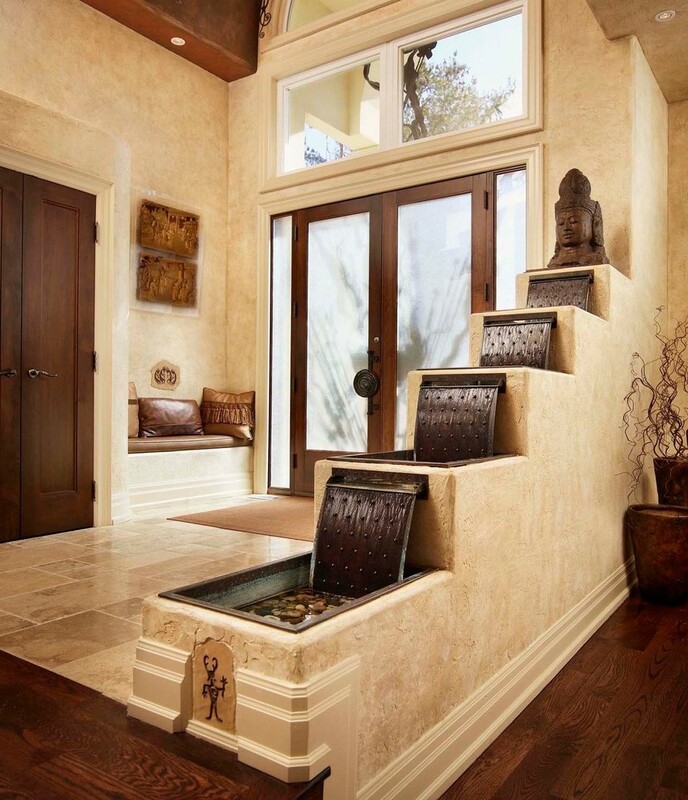 Home Household Tips An Indoor Fountain? The soothing ambiance and gentle rushing sound of an indoor fountain promotes a sense of relaxation in both offices and homes. In a professional setting, it helps ease the onslaught of stress that often creeps its way into the workplace. Sterile office spaces with few windows that are mostly bare are totally uninviting and much less pleasant to be in – let alone work in! But elements of a natural environment can have a profound effect on the surroundings, creating an atmosphere of appreciated comfort. There are so many different options to choose from to spruce up your workspace. There have even been studies conducted that have concluded that an indoor fountain in the workplace not only promotes morale it also enhances functionality. 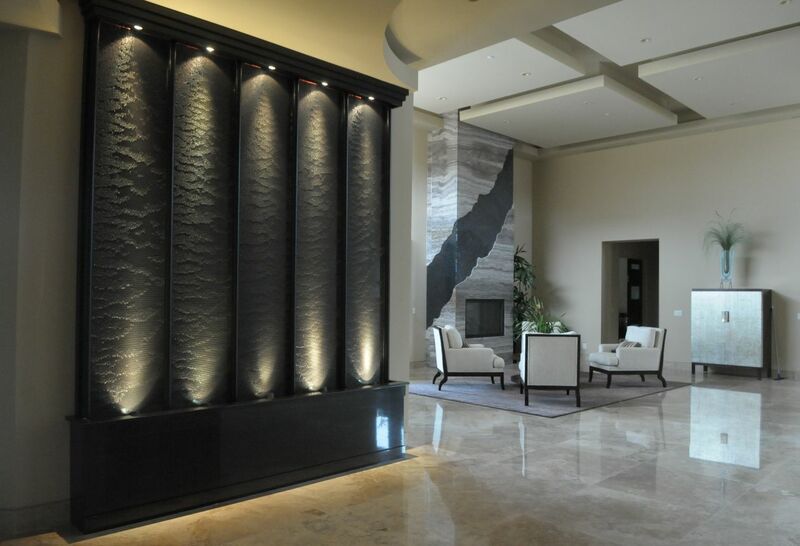 There are specific components that make up the effectiveness of indoor fountains. First, it’s simplicity of the relaxing sound of flowing water. Feeling like you’re a part of nature has a subconsciously calming effect on the psyche. There are actually several types of indoor fountains, such as wall structure ones, ground water fountains, tabletop fountains, etc… quite a few to name. It’s the water capacity and the action the fountains create that are the features most of interest to prospective buyers who want to transform an interior space. 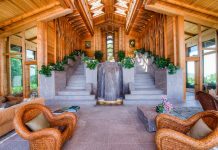 But it’s the fountain itself – in all its majesty – that commands attention, because it can provide a sense of peace and tranquility for nearly any space in a home or business. There are some fountains where the water is barely noticeable yet still an integral part to what is essentially a work of art. And there’s an endless variety of models, renderings, styles and designs – any person is guaranteed to find the one that speaks to them. To enjoy the one that appeals to their artistic sense. And it’s the same if a fountain is needed to fill a void or contribute to a certain aesthetic. It will improve any work place, without question. For a large office, in fact, a ground water fountain is a most suitable choice. It can be quite effective in an entrance as a first view or in an open area where people like to congregate. 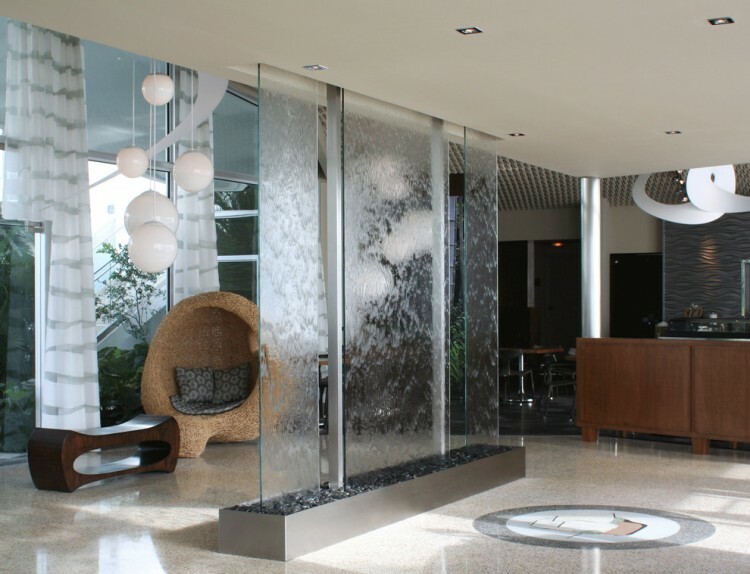 In the smaller offices, a nice wall fountain may do the trick and it can have just as profound a result. In fact, they are so unobtrusive they work well in just about any type of room as they are available in both horizontal and vertical designs. 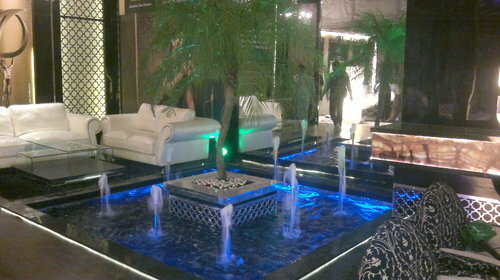 Of course there are those who meet indoor fountains with a bit of apprehension. Initially there may be some concerns that it will be distracting, but the truth is you can choose a fountain that runs on very little water and you can add rocks to the design. These factors ensure a silent motion. 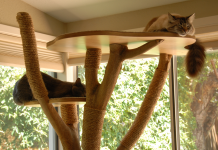 On the other hand, you may just want a touch of the outdoors, a natural element that doesn’t overpower the room. In this case a tabletop fountain is ideal. 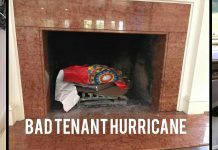 It’s lightweight so you can move it to accommodate whatever circumstances dictate. Want it to be a centerpiece? Should it be out of the way? Or does putting it in the corner help create the perfect aesthetic? 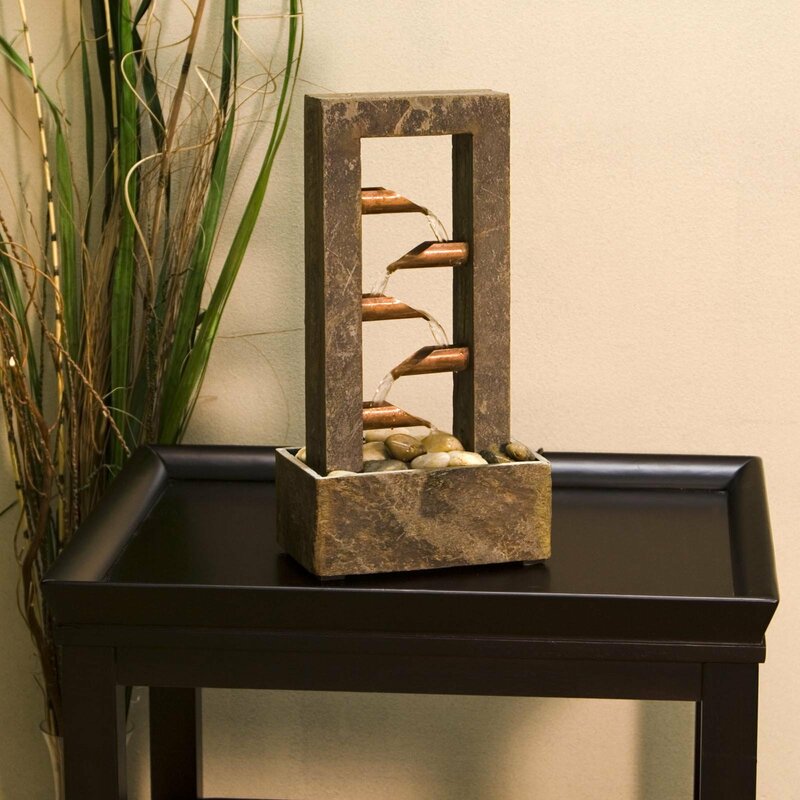 It’s all possible with an interior tabletop fountain. Without a doubt the popularity of fountains has never waned. In fact it has been showing growth over the last few years. This is because the design potential has been exploited in a wide variety of ways. From incorporating modern technology to importing some of the finest art forms with the intent to create the basis for innovative function and design, the world of interior fountains is more developed than ever. Fans of these products believe that indoor fountains serve as a natural link between the indoors and outdoors. They certainly have become integrated into an increasing number of private gardens. Obviously they’ve long been staples throughout city institutions such as libraries and city halls. That’s why incorporating a fountain into your home or business is really sort of special. It almost presents a sense of legitimacy, certainly one of artistic taste. Either way, it’s just fun to dress up your interior spaces with wall, ground or tabletop fountains and create a tranquil atmosphere that nearly everyone can appreciate.